Tags: Belts Combo, Mens Belts Combo. Browsing around to buy best belts combo online? 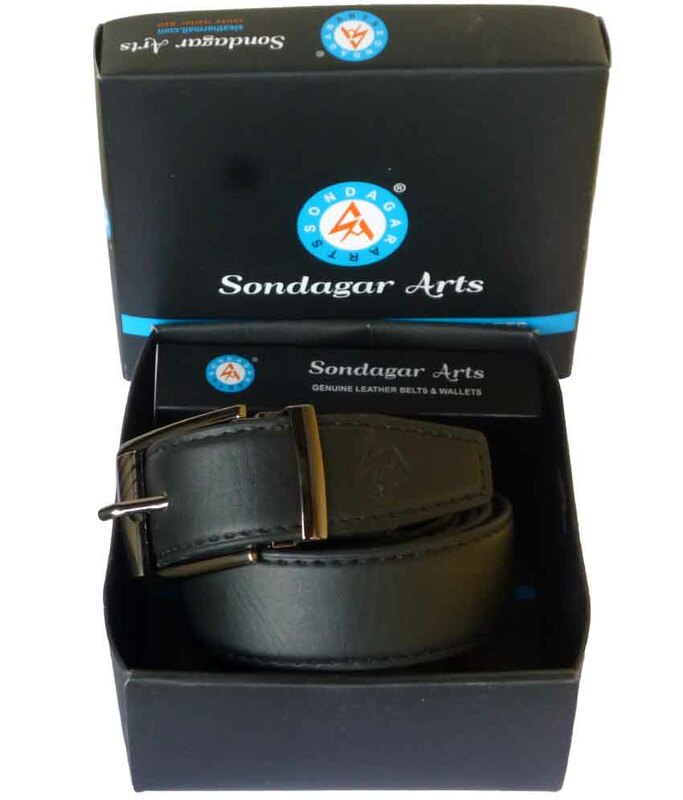 Here’s the chosen one for you picked from many leather belt combos for men online exclusively by Sondagar Arts. 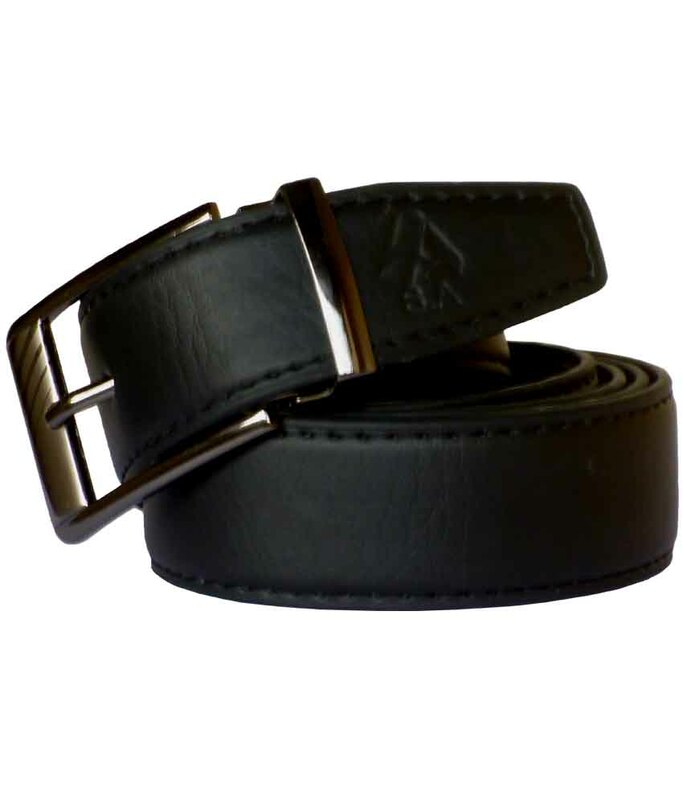 The very first touch and feel of these mens belt will make you own it in no time. 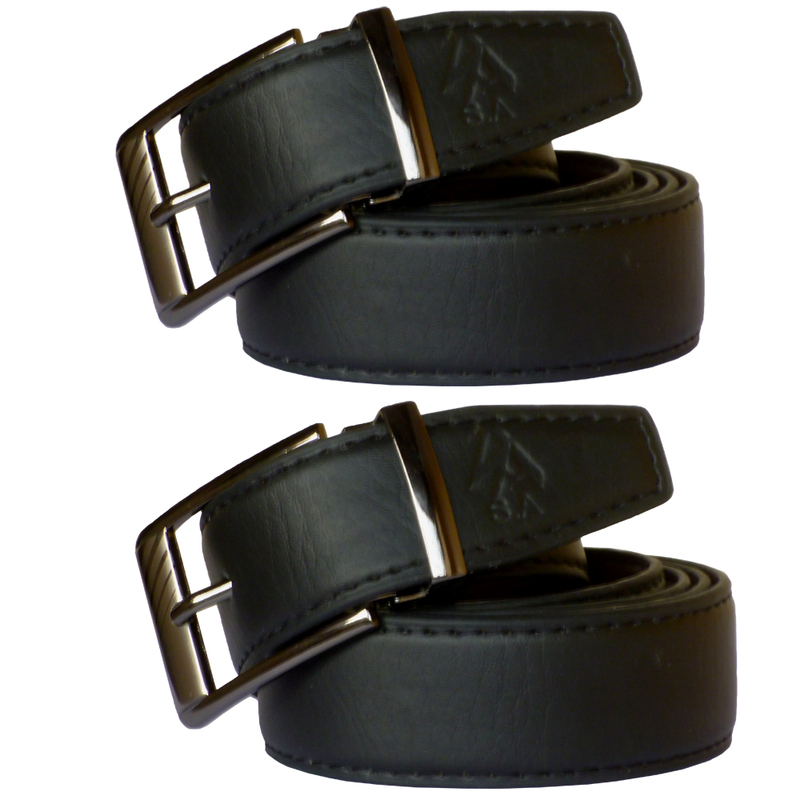 These smart belts are made up of high quality of genuine leather to last longer. Designed with cut-to-fit option, you can either get it customised by your tailor or at home with a sharp pair of scissors. 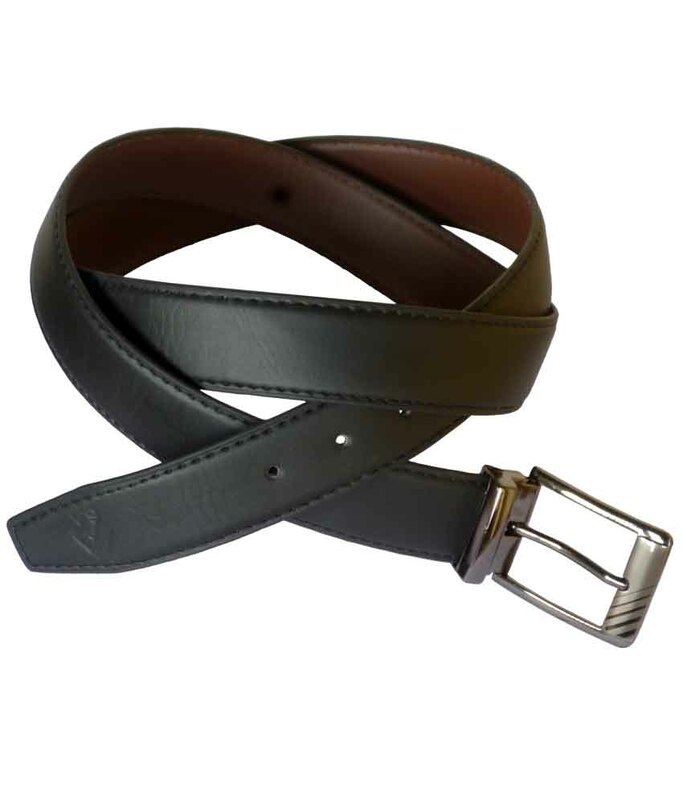 Use leather lotion every three months or frequently if you wear belt every day.